Tiramisu? Don’t mind if I du! 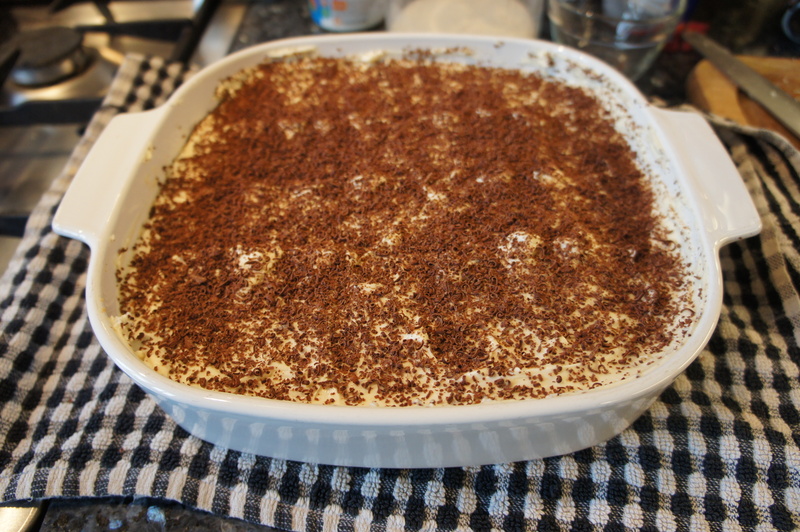 One of my all time favourite desserts is a divine tiramisu. 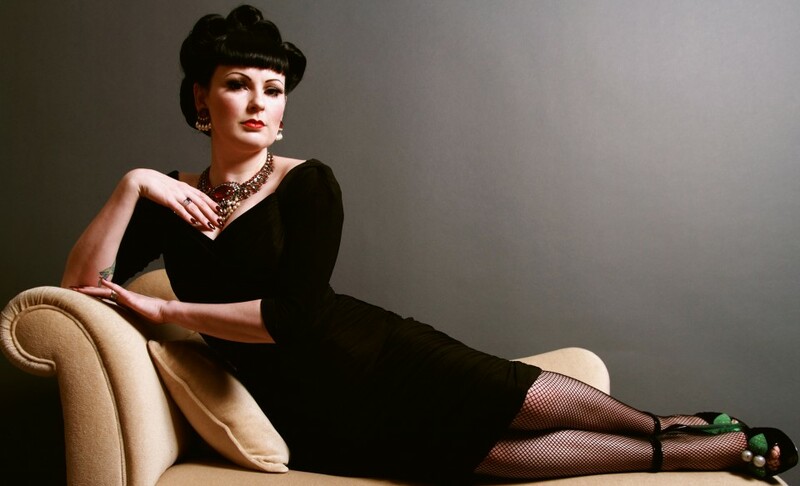 The first time I did the Melbourne Comedy Festival with my husband in 2008, we stayed in the Italian quarter, right above the most divine Italian restaurant called La Notte. We’d eat there almost every night, and it got to the point where they would save us some tiramisu and we’d pick it up and eat it on our balcony. Happy memories. Now, I make this dessert at least once a week and my family demolishes it in a couple of sittings. It’s not as traditional as some recipes, but it is super quick and delish and that is all that matters. 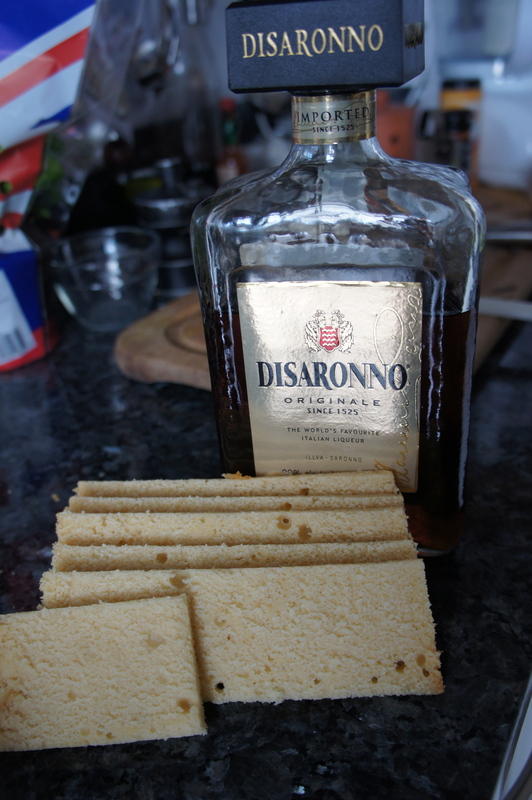 80ml Amaretto, you can measure this out using the guide on the side of the cream pot. I know, clever huh? Pop the cream, mascarpone, Amaretto and sugar in a large bowl and give it a really good whisk until the cream and mascarpone are completely combined and are smooth and thick. 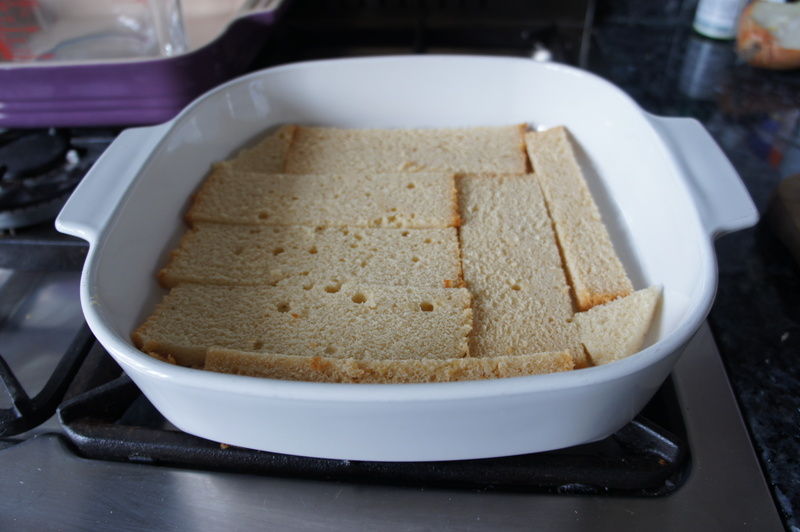 Slice the Madeira cakes lengthways and in enough sections to cover the base of your serving dish. Then cover it with half the coffee and let it have a good soak. Now spread over half of the delicious (completely calorie free?!) 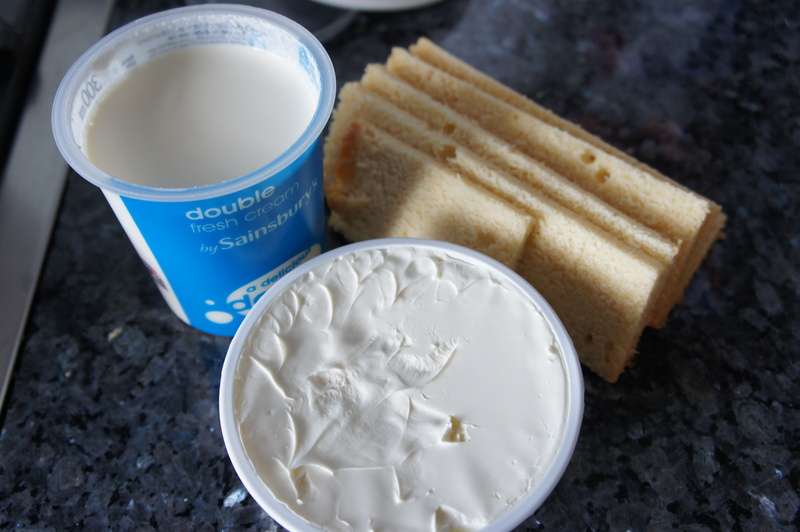 creamy mixture. Using a grater, grate over most of the chocolate and then repeat the layers (using up all the coffee), finishing with the creamy layer. Cover and chill for a few hours or overnight, the longer the better! To serve, dust with cocoa powder and grate over the remainder of the chocolate. Voila! Delicious dessert in almost no time at all. Let me know how you get on. 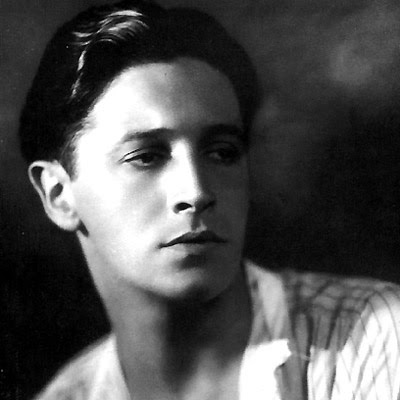 My favourite (non-classical) composer has always been Ivor Novello, ever since I was knee-high to a grasshopper. So I thought, on this snowy and freezing cold Monday, I’d share with you a little more about the sick-makingly delicious Mr Novello and I.
I sang my first Novello number, Waltz of my Heart, aged 13. It’s a divine song, utterly romantic with sweeping melodic lines and in lilting waltz time. 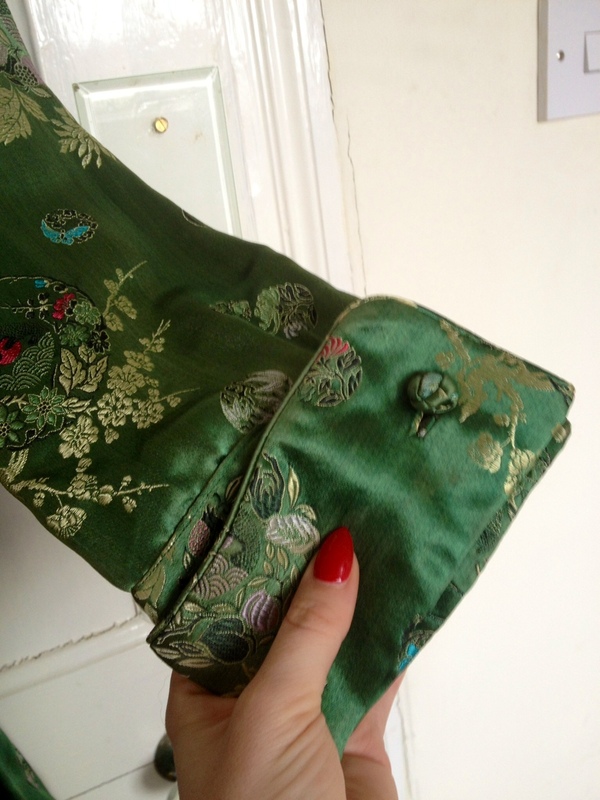 It conjures images of 1930s string orchestras and bias-cut gown-clad beauties waltzing until dawn. From that first early meeting, I was hooked. So who was this matinee idol who won me over at such a tender age? 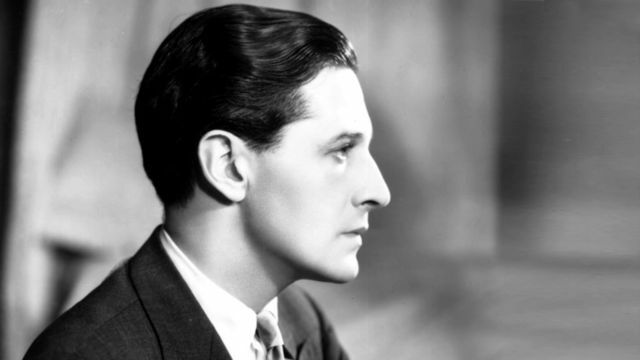 Ivor Novello was born David Ivor Davies in Cardiff on the 15th January 1893. His early successes were predominantly as a songwriter, although he went on to star in film and stage productions. His first big hit was the ever popular “Keep the Home Fires Burning” in 1914. It’s a highly emotive piece, which struck a chord (pardon the pun), with a country in the grip of a catastrophic war. It’s a song that never fails to bring a lump to my throat whenever I sing it as I imagine all those bereft families, and also those families in wars since. It was a huge success and brought him fame and fortune at the age of 21. In the 1920s, he turned his rather talented hand to acting, first in films (he was the star of some rather early Hitchcock films) and latterly on stage. With his handsome profile and distinctive voice, he was rather successful at both. He also starred in the lavish West End productions of his own musicals, (didn’t I say he was just too talented?) The most successful being Glamorous Night in 1935 and The Dancing Years in 1939. I actually met a lady in Adelaide who went to see The Dancing Years when it first opened in London. As we say in Essex, I was ‘wel jel’ and by her account, Mr Novello was indeed divine. As well as being successful on stage and screen, Ivor was also quite the success romantically speaking. 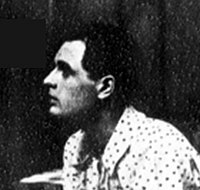 Sometime in the early 20s, he had a short-lived affair with Siegfried Sassoon, whose biographer later wrote that Novello “was a consummate flirt who collected lovers as he gathered lilacs”. 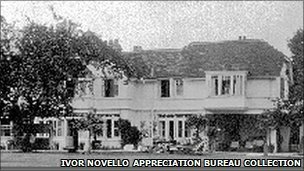 In the late 20s, Ivor was able to buy a large property in Littlewick Green called Redroofs. It became a hotbed of bohemian entertaining, and weekend parties became quite notorious for their disregard for convention. 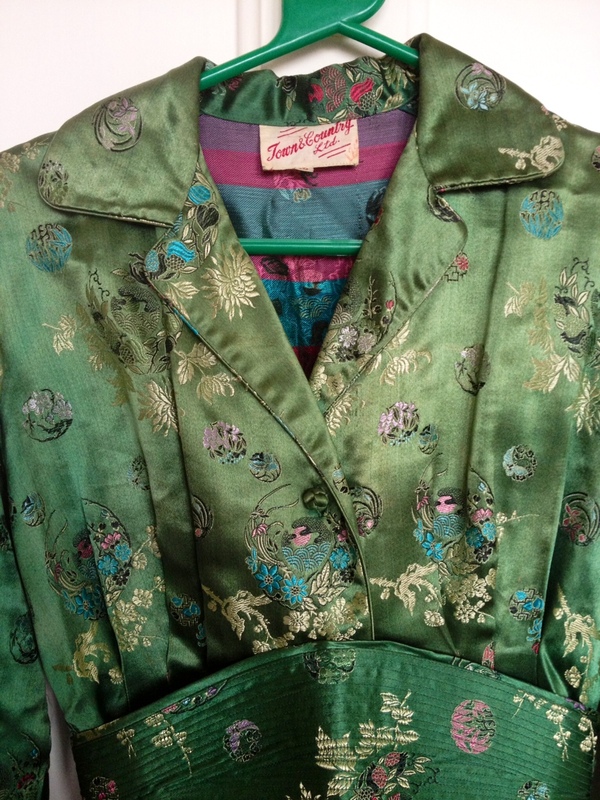 Cecil Beaton coined the phrase “the Ivor Noel Naughty Set”! 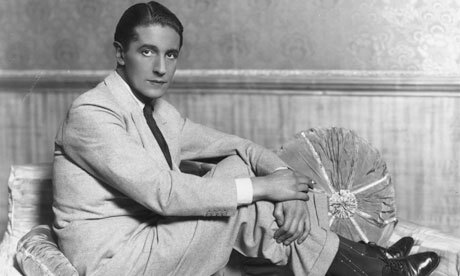 For all his four 1930s musicals, Novello wrote the book and music, Christopher Hassall wrote the lyrics, and the orchestrations were by Charles Prentice. Glamorous Night starred Novello and Mary Ellis, with a cast including Zena Dare, Olive Gilbert and Elizabeth Welch, and ran from 2 May 1935 to 18 July 1936, at Drury Lane and then the London Coliseum. Careless Rapture ran from 11 September 1936 for 296 performances, with Novello, Dorothy Dickson and Zena Dare in the leading roles. Crest of the Wave starred Novello, Dickson and Gilbert, and ran from 1 September 1937 for 203 performances. The last of Novello’s pre-war musicals was The Dancing Years, which starred Novello, Ellis and Gilbert, opened at Drury Lane, closed on the outbreak of the Second World War, and re-opened at the Adelphi Theatre, running for a combined total of 696 performances, closing on 8 July 1944. “He’s been fighting like a steer to keep going as before the war and hasn’t done a thing for the general effort”. His music never fails to move me, it is always a joy to sing and whenever I put together a new show, it is always liberally peppered with his songs, both popular and rare. I love to hunt out some of his lesser known songs and one of my favourites, which I found in a London archive, is called ‘Dark Music’. The most hauntingly beautiful melody, it’s packed with unusual chromaticism and luscious chords. I often wonder whether a whole show of his songs would be like eating a whole tin of Roses at Christmas. Heavenly but altogether too rich. It’s music that needs the piquancy of other composers to show it off to its best advantage. Put it in a show with some Coward and some Hollander and it really shines. I adore Ivor, I love to sing his songs and share the ones that aren’t so well known with audiences around the world. I’d like to think that had we met, we would have been kindred spirits and what terrible fun we would have had and what songs we would have sung. I am a huge fan of ‘whore’s spaghetti’, not only is it stupidly easy to make but the explosion of really strong flavours make it a perfect choice for a winter supper. From the tang of the capers, to the heat of the dried chilli and the saltiness of the anchovies, every mouthwatering forkful is packed with kick-arse deliciousness. On a chilly evening, this can be thrown together in about 25 minutes with ingredients that are generally lurking in the larder. So here, I share my recipe for this Italian favourite. Pop the water for your pasta on a high heat, salt liberally and bring to a fierce boil. In a large frying pan, soften the onion and the garlic in the olive oil. Add the anchovy fillets and the chilli flakes and cook until those delicious little anchovies start to melt. Add the chopped tomatoes and a very healthy glug of red wine. 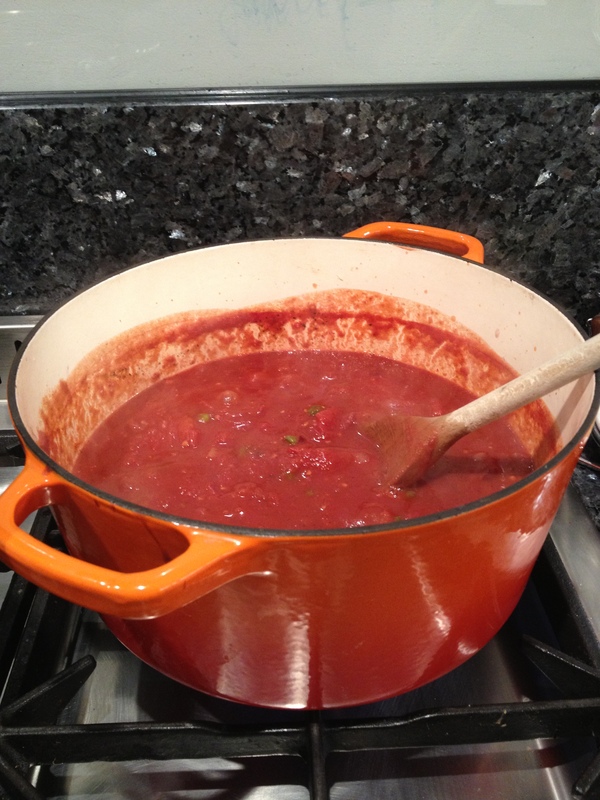 Bring to the boil then turn down and simmer for 25 minutes, or until the sauce is rich, dark red and glossy. Stir the olives and the capers through the sauce and turn the heat down. Cook the spaghetti in the boiling water until it still has some bite. Pop a couple of ladlefuls of the starchy pasta water into the sauce to loosen it slightly. Combine the sauce with the pasta and serve. * If you really hate anchovies, stop it, you can’t taste them in the sauce! If you really, really hate anchovies, you can substitute in tinned tuna.